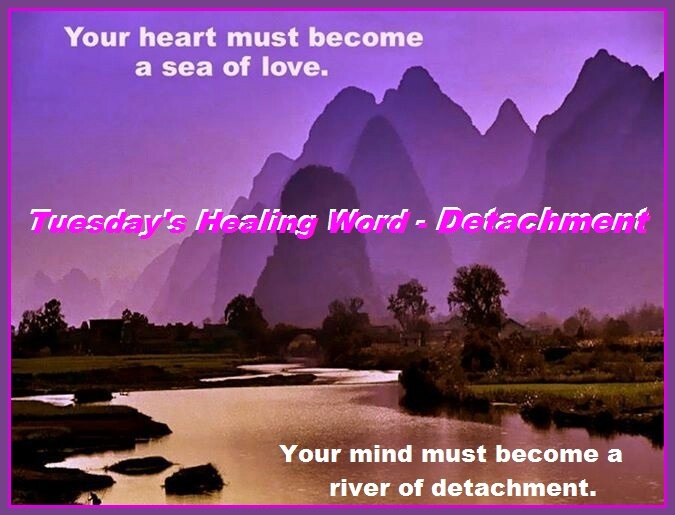 Detachment is experiencing our feelings without allowing them to control us. We can practice letting go and accepting what we cannot change. It is freedom from bias or prejudice. 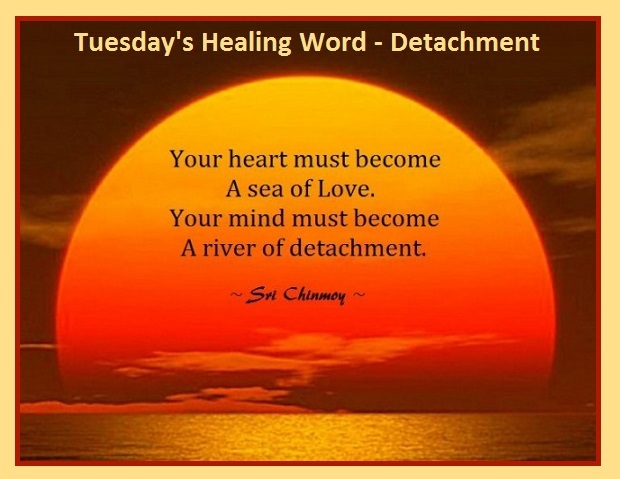 Detachment is a deep breath of peace and patience in response to unexpected anger. We can listen without losing ourselves. It is self-healing to detach from others’ choices, knowing that their spiritual work is not ours to do. When we see and accept our mistakes honestly, we can make amends and start afresh with detachment. 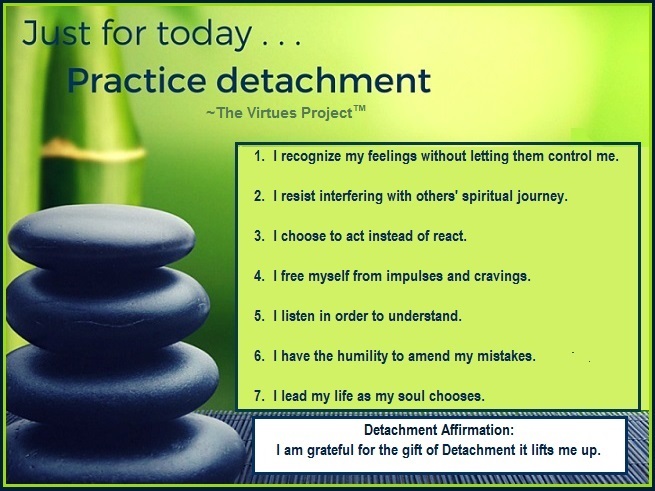 Practicing detachment frees us to lead our lives with grace.